The Golden Hub’s Meals on Wheels (MOW) program delivers over a hundred meals per day (nearly 2400 meals each month!) to the homebound and/or disabled seniors in the Gillespie County area, including Fredericksburg, Doss, Harper, the Live Oaks, and Stonewall. Deliveries are 5 days a week, 52 weeks a year. 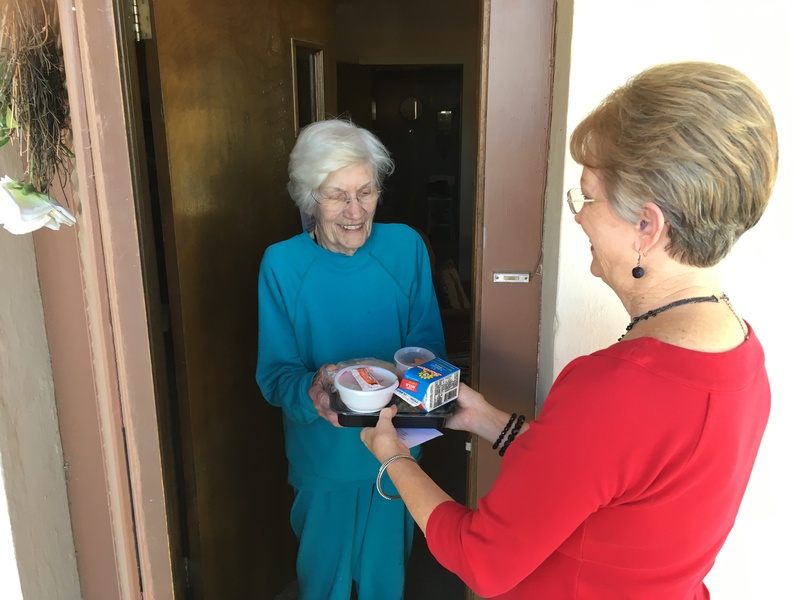 Meals on Wheels recipients receive up to five nutritious lunches and/or frozen meals for evening and weekends every week, all delivered by volunteer drivers. Meals include bread, drink, and a dessert, and can be a combination of hot, cold, or frozen. All meals meet government standards for nutrition, with substitutions made for diabetics. For information on signing up a loved one for Meals on Wheels, contact our Meals on Wheels Coordinator at 830-997-7131 or stop by our Center at 1009 N. Lincoln. Payment for MOW is not mandatory, but a confidential, voluntary donation is always appreciated. 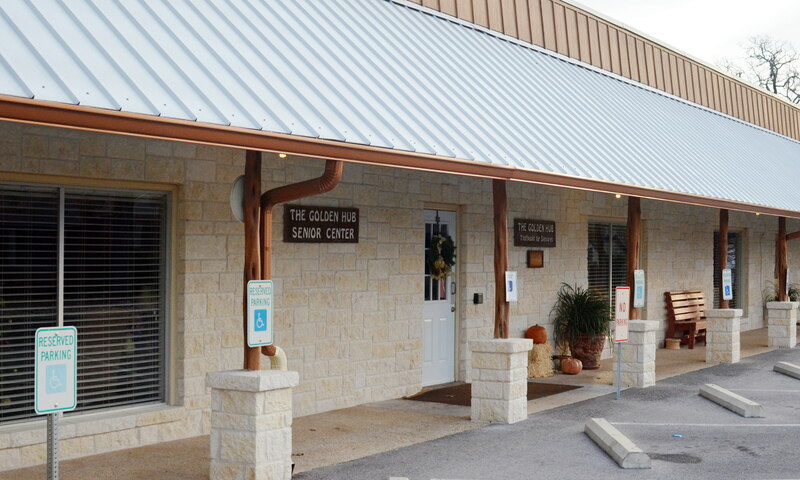 Our Meals on Wheels program is funded in small part by the Older Americans Act, the Texas Health and Human Service Commission, Honor Veterans Now, and is supervised by the Alamo Area Agency on Aging. The remainder of our support comes from community and individual donations. A majority of our annual “Sponsor a Senior” fund drive proceeds go towards our Meals on Wheels program. Volunteer drivers are always needed!!! Please consider becoming a MOW volunteer driver.